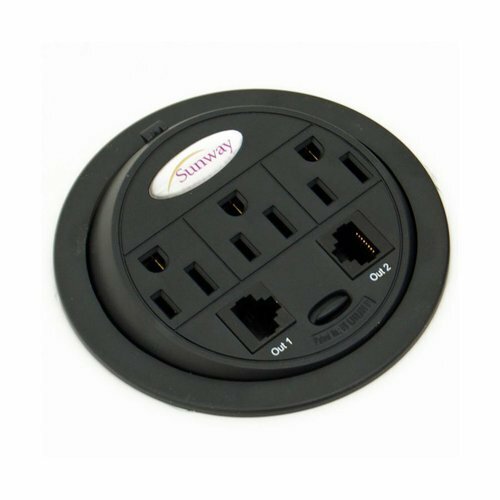 The PowerTap instantly converts any desk, table or counter into a ready to access power center. Simply rotate the PowerTap with its easy access 180° rotation system and the power center is ready to use. "These reviews are from our customers who have purchased Sunway Inc products." excellent product should provide exactly what our customer needs to convert an old "dumb" table to a "smart" table.